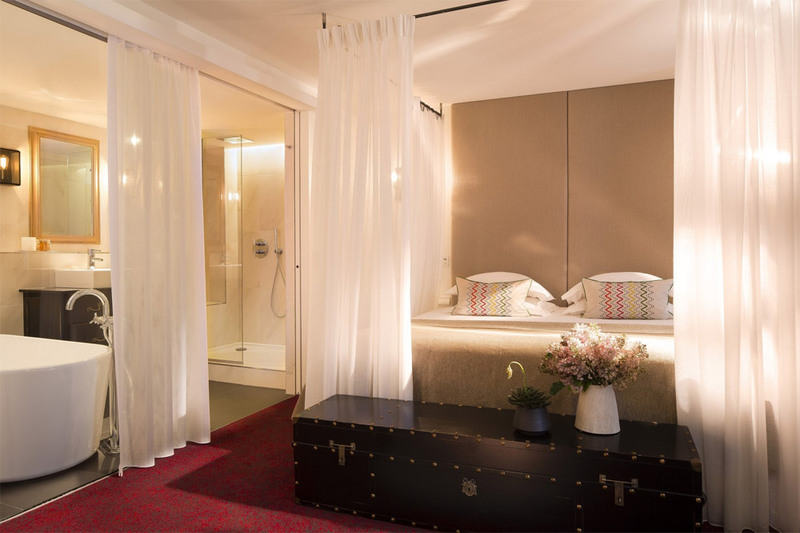 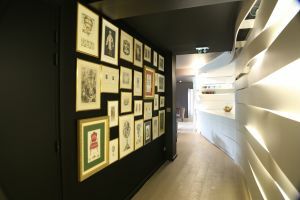 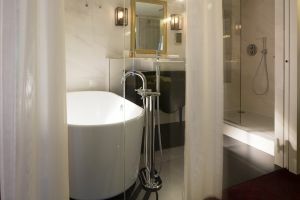 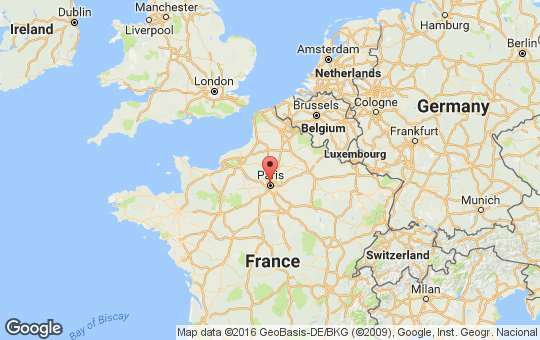 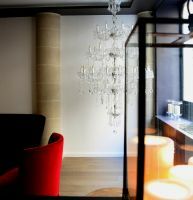 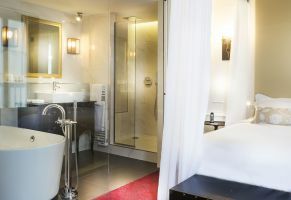 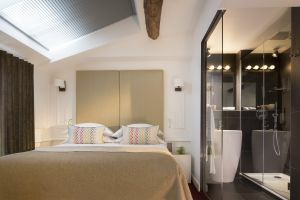 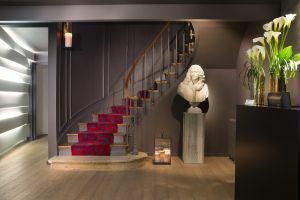 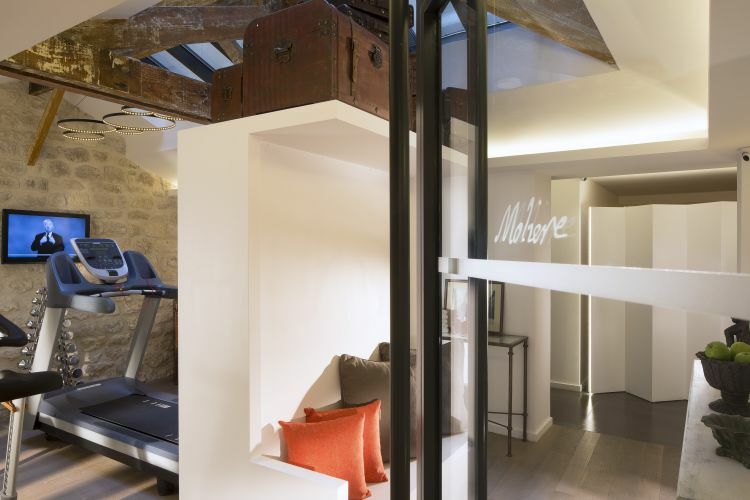 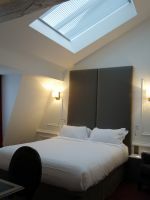 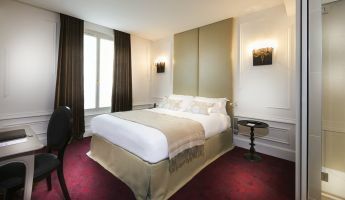 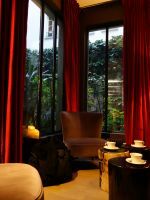 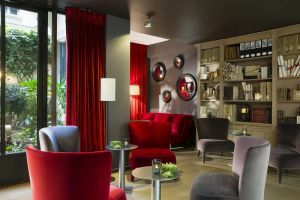 You could not hope for a more central or quieter address, a stone's throw from the busy Rue de Rivoli and the Avenue de l'Opéra. 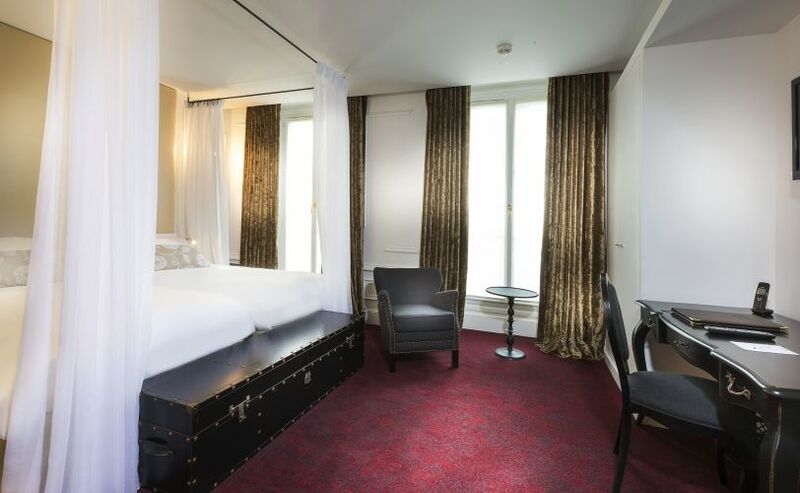 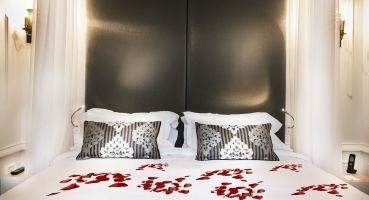 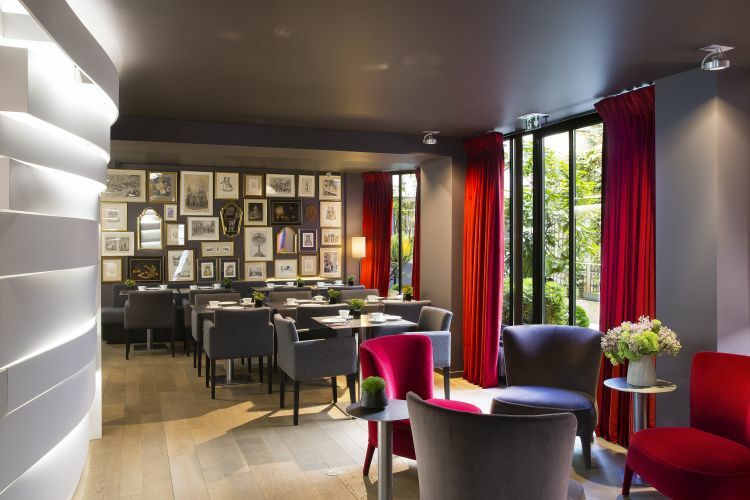 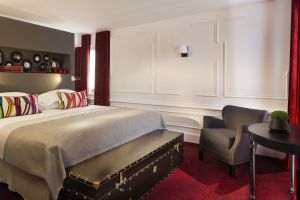 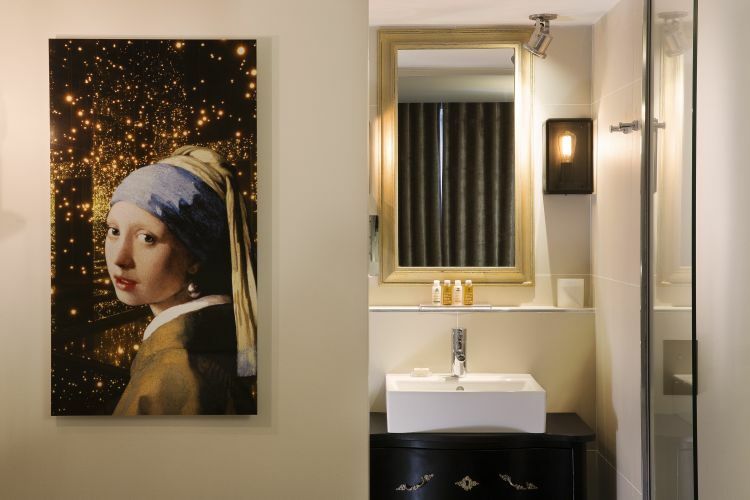 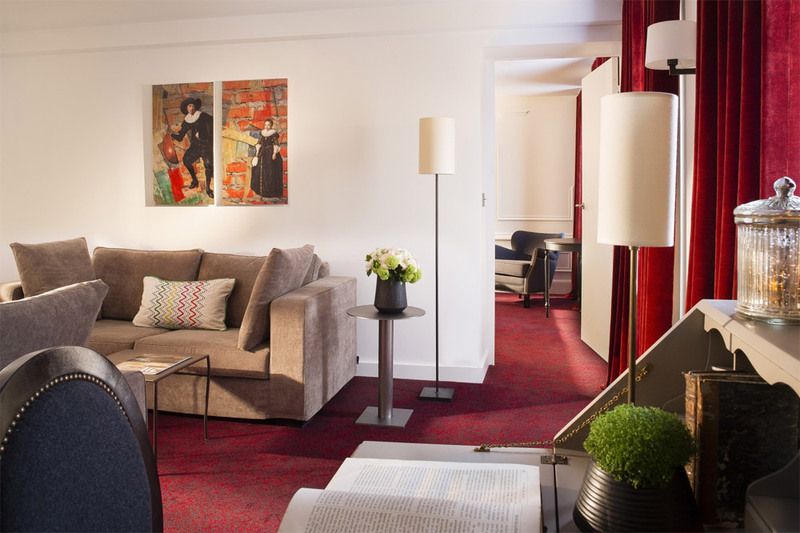 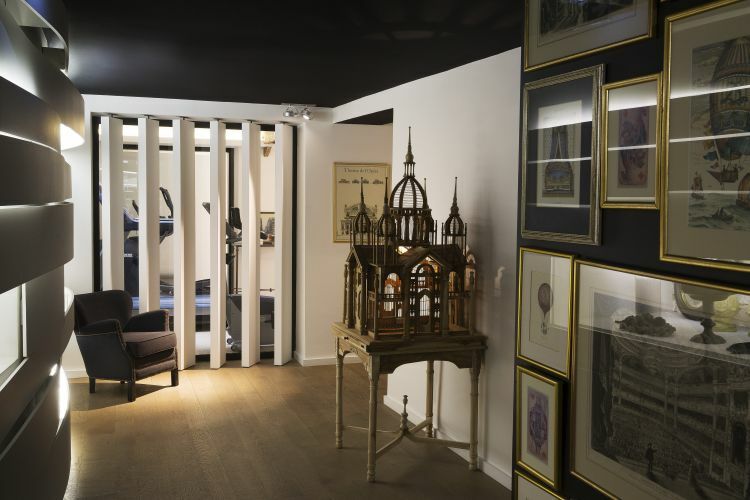 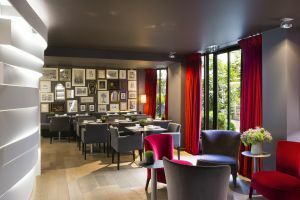 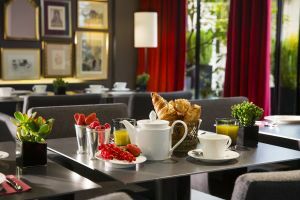 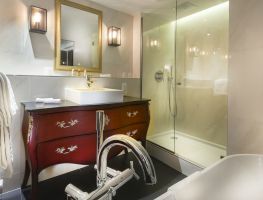 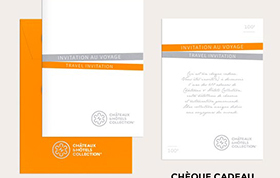 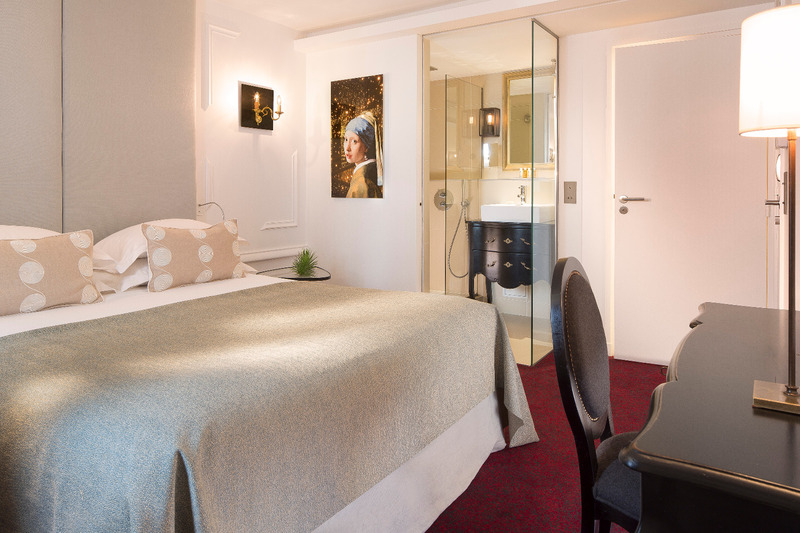 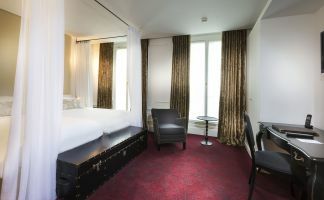 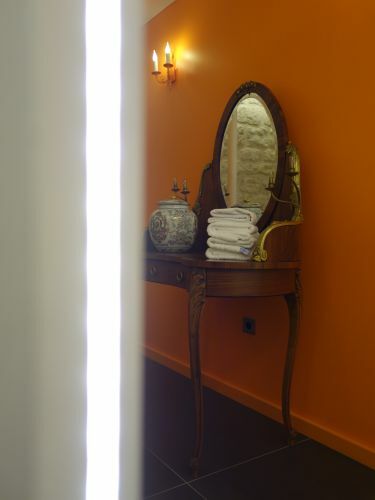 Just a few minutes from the Louvre, Palais Royal and Comédie Française, the Hotel Molière has culture, art, fashion and the world of business right on its doorstep. 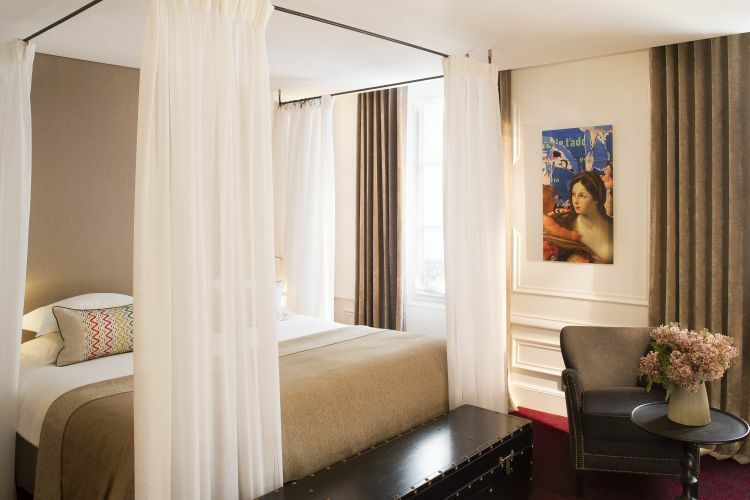 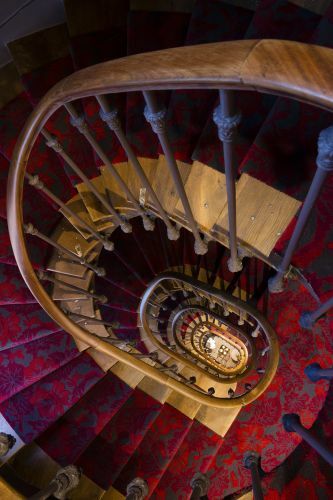 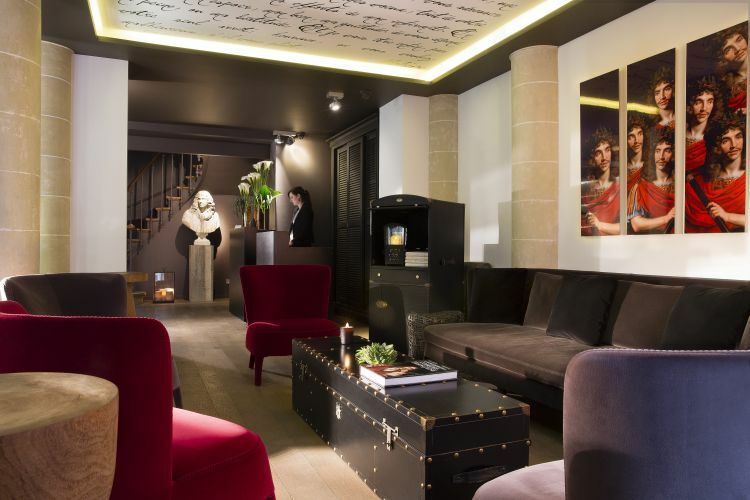 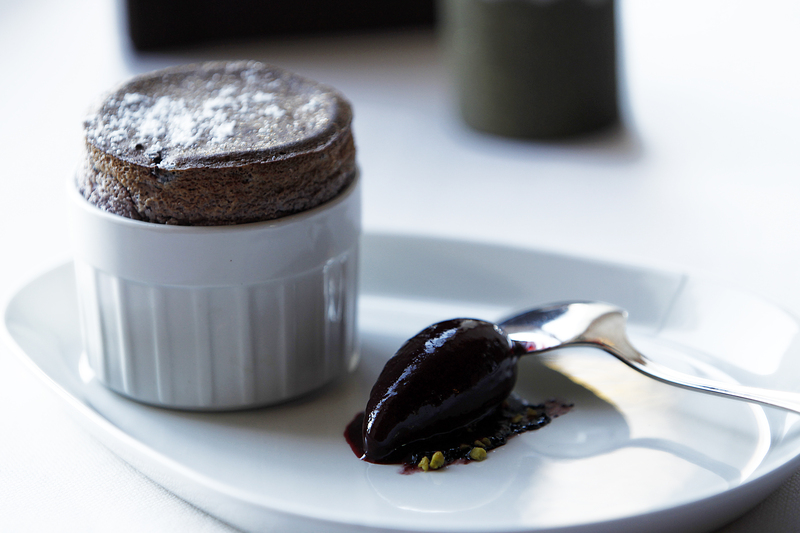 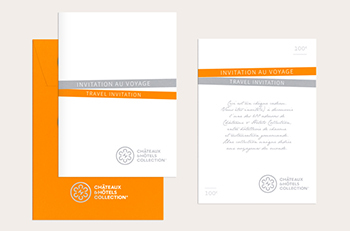 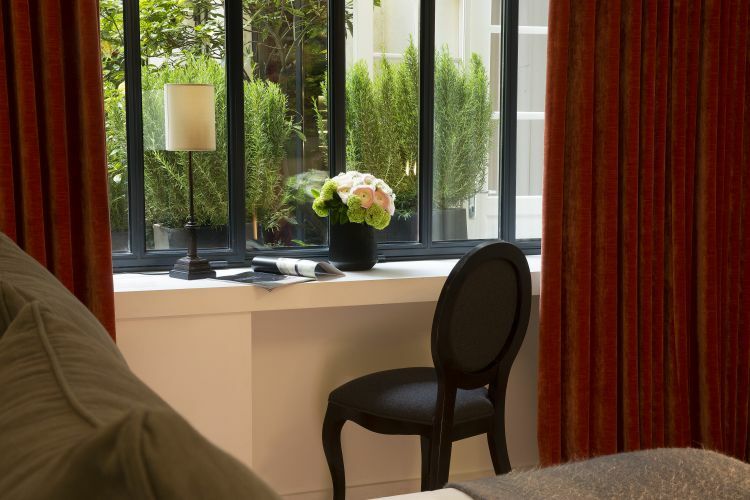 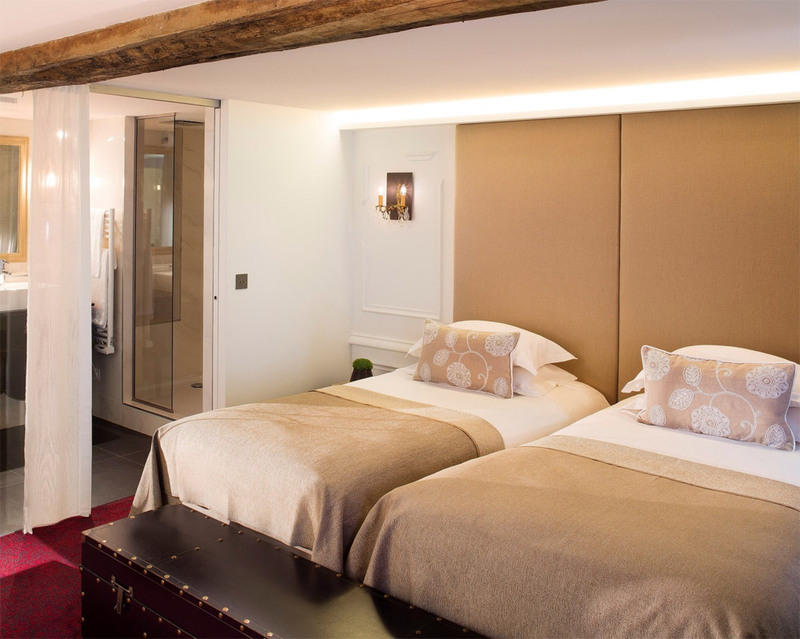 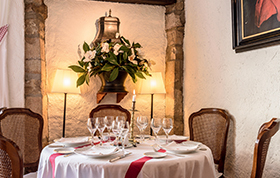 In this prestigious district that was once home to royal families, the hotel bears the marks of history as it was built in 1840, on the site of the townhouse of the surgeon of Louis XIV. 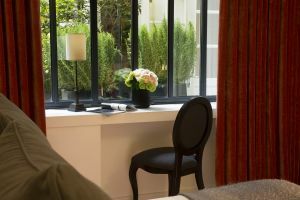 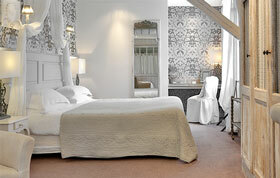 The hues and fine fabrics of the especially spacious rooms and suites are a haven of timeless peace.